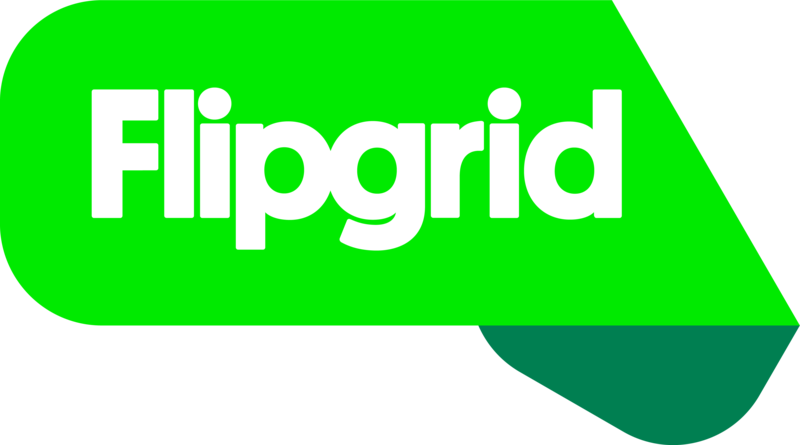 Flipgrid allows students to add a link to their response during the "Review" step of the recording process. This can be any standard Web URL inclduing online Word documents, Google Docs, files saved on dropbox, or web articles! When watching the video, the attached link is clickable in the bottom right. Need help getting a link to your documents? Learn how to use Microsoft OneDrive to share Word docs, Excel docs, PowerPoints, OneNote, etc. Google Drive also makes it easy to share a link.